Twistlock has announced the availability of Twistlock 2.4. 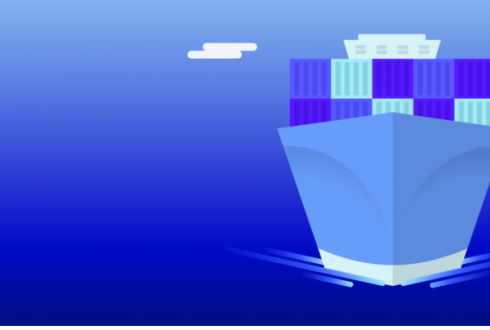 This is the 13th major release of its container security solution for Docker, Kubernetes and other cloud-native tools. The new release comes with expanded protection for all environments, including those still running on VMs. In order to help users compartmentalize deployments, Twistlock 2.4 is introducing Projects. The new capability features a single central Console, and a single URL that can be scaled out while sharing the same configuration and rules or be compartmentalized into multiple tenants, Morello explained. “There are two type of Projects in Twistlock and a single Console can support both of them simultaneously. Scale Projects inherit the rules and configuration defined centrally and allow you to scale out your Twistlock deployment in units of 1000 Defenders per Project. Users and groups are assigned RBAC roles centrally to Tenant Projects, but each TenantProject then operates independently, with its own unique rules and configuration. When a user logons to Twistlock, they’re shown a list of the Projects they have access to and can change between these Projects at any point in the UI without losing their place,” Morello wrote in a blog post. The release also features Linux and Windows Server VM Defenders to provide security beyond containers and serverless. According to the company, the protection matches the capabilities within containers and provides runtime defense, vulnerability management, compliance and access capabilities. Other key features include: Host Runtime V2, multiple registry scanners, time based vulnerability blocking, and beta support for the Cloud Native Network Firewall for Windows. “With enterprises increasingly turning to hybrid environments for their critical business applications and data, there’s an increased need for modern security that protects applications no matter where they run,” said Ben Bernstein, chief executive officer, Twistlock. Matt Santamaria is an intern for ITOps Times and SD Times. 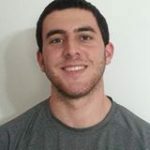 He is a current Graduate Student at NYIT where he was the Editor in Chief of the college newspaper, The Campus Slate. His previous work experience includes MLB Advanced Media, East Coast Conference, and Nassau County Museum of Art. He is an avid baseball and movie fan. Follow him on Twitter @matt_santamaria!